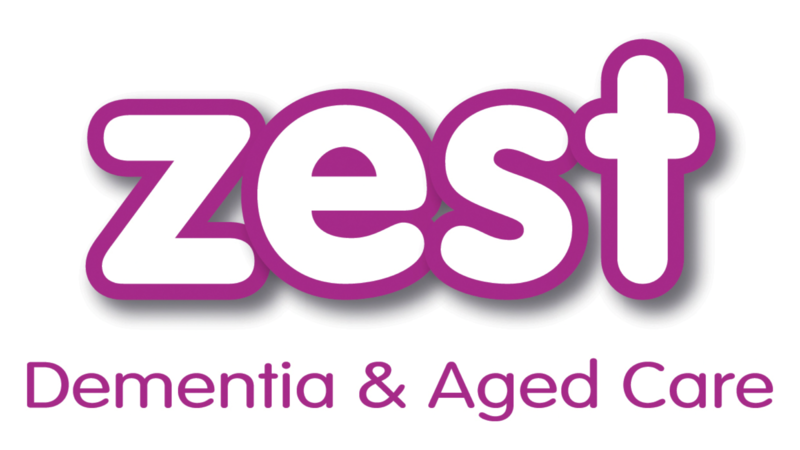 ZEST Dementia & Aged Care recognises that it has a responsibility to the environment beyond legal and regulatory requirements. We are committed to reducing our environmental impact and continually improving our environmental performance as an integral part of our business strategy and operating methods, with regular review points. We will encourage customers, suppliers and other stakeholders to do the same.